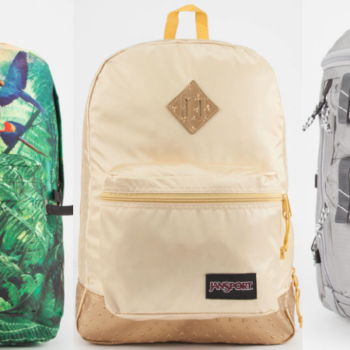 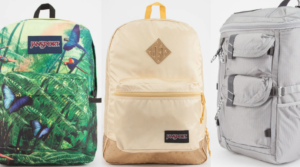 70% Off Select Jansport Backpack Sale + Free Shipping! 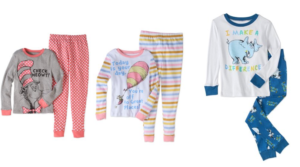 Kid’s Dress Clearance – 70 styles Only $9.99 (Regular $40.99) Toddler – Pre-Teen Sizes! 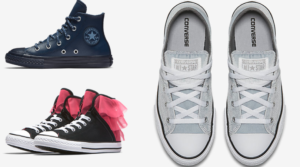 Shop quick! 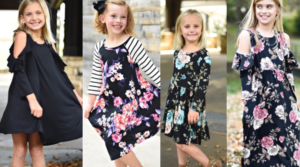 Hurry over to Jane.com for their huge Kid’s Dress Clearance Sale! 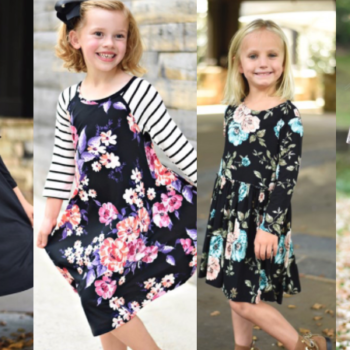 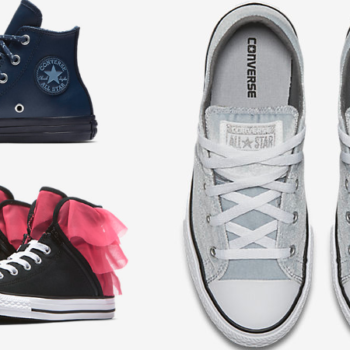 There are over 40 gorgeous styles to choose from in toddler through pre-teen sizes but they are going quick! 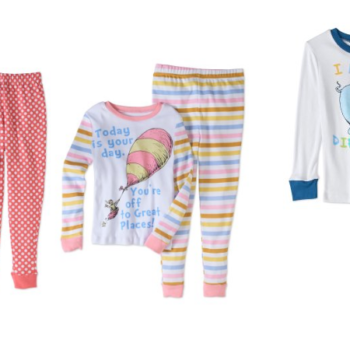 Shipping adds $2.99 to the first dress and $1.99 for each extra one after that.